Hey... Anyone on here import from Europe? Or can lead me in the right direction? I have a million contacts for Asian vehicle imports but only 1 from Europe... which also happens to be the Toronto Lotus, Bentley, Rolls Royce, Land/Range Rover, Jaguar, Maybach dealership. I could ask family which do it all the time... but trying to keep something on the down low. HA No it's not! 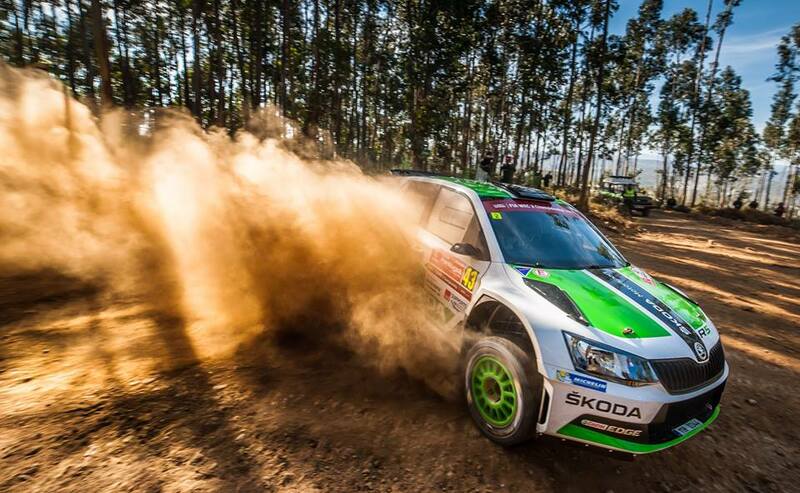 SKODA WRC2 CHAMPS!!!!! Look at those 25s across the board. Still more Championships, Wins, & Podiums then Subaru and Mitsubishi combined! TDI club has a few people that import cars here. Basically go pick it up in Montreal or Toronto. I think a few have brokers lined up or you can clear it yourself. Reaslisically you can clear it yourself and save huge amounts of coin. (Example, I never pay UPS for their brokerage fees, I just pay the tax at the Canada Border Services on May Street and I end up save a load of money.) You might have to do some legwork to selfclear, but it would reduce the cost. If you can get the shipping arranged then you're half way there. Can your family find me a cheap 4motion TDI MK4?